We understand the needs and challenges of the referring district case manager, administrator and child study team. The success of our students is typically correlated to the level of support and collaboration we foster between our school, the student’s parent(s) and their home district. 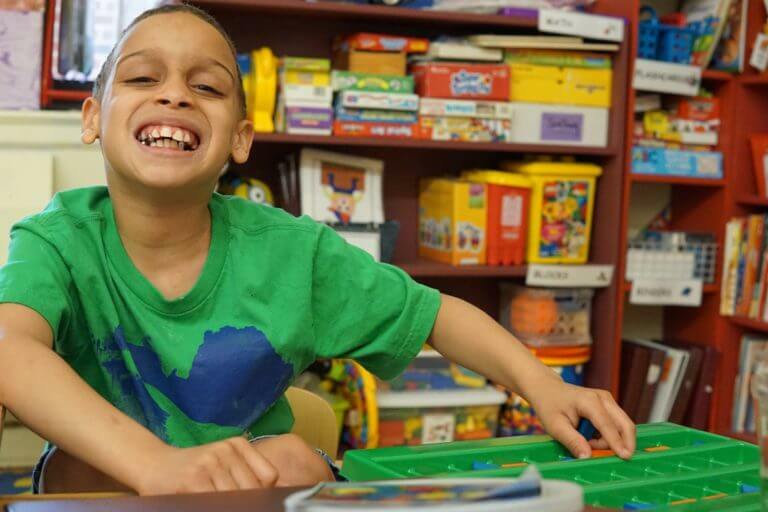 We have a customized and integrative approach to IEP development and our evidence-based curriculum has been lauded by not only educators from our referring districts, but also other special needs schools that have asked us to share our best practices. We believe in working together for the good of the student. We encourage you to look at our unique points-of-difference and help determine if the student you are working with is the “right fit” for our school. In all cases, we suggest a call and an in-person visit. As a testament to our collaborative philosophy, The Phoenix Center does not permit parents to visit without prior consent of the sending district. Please contact our intake coordinator at ttaibl@thephoenixcenternj.org for more information.